“We all know that the Ocean is under threat and we are here to find solutions. 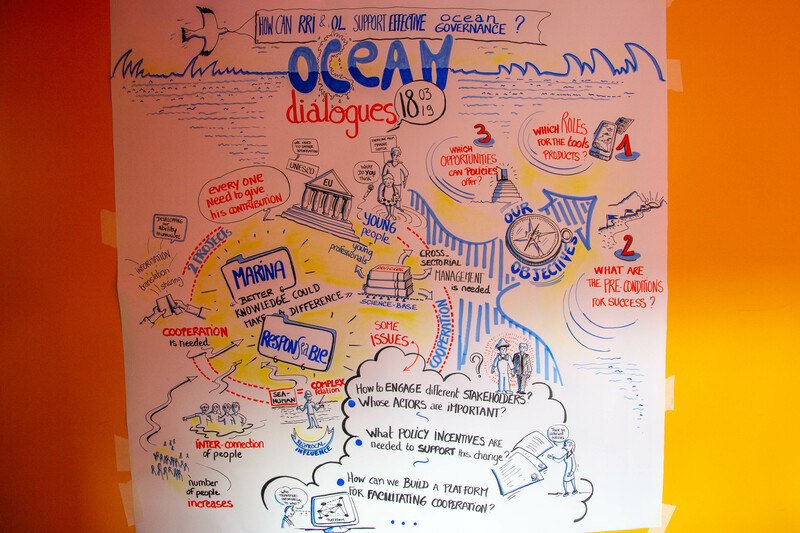 Adopting a holistic approach to the human-ocean challenges is a pre-requisite for being successful. This requires sound knowledge is produced, shared and used, mobilizing research, business policymakers as well as all societal actors”. Based on these premises, the draft Manifesto for building an effective Ocean Knowledge System was presented at the European Parliament (EP) in the workshop “Let’s strengthen Ocean governance!” hosted on 20 March by the Seas, Rivers, Islands and Coastal Areas Intergroup of the European Parliament, in Brussels. “Knowledge is power, and this is very true in the maritime sector”, recognizes Mrs. Andrea Strachinescu Head of Unit Maritime Innovation, Marine Knowledge and Investment, DG MARE – European Commission. “It is about threats but also about opportunities, therefore open data and open access are key for both saving the Ocean as well as ensuring a sustainable and responsible Blue Growth”, she says. “As policymakers, we should be more knowledge-driven than process-driven. This means to focus more on what we can get from research while providing criteria to guarantee the credibility of the co-creation processes”, Mr. Jacques Delsalle, Marine Environment and Water Industry, DG Environment – European Commission says. 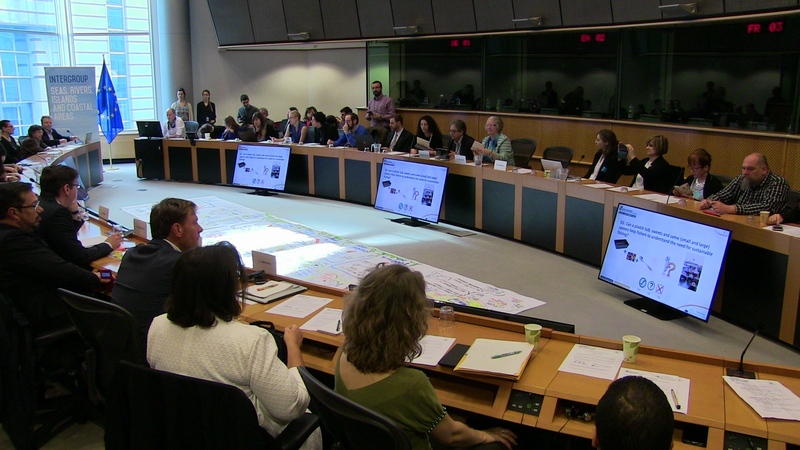 “Ocean governance is going to be crucial in the next years with regards to development and security issues in the entire globe,” highlights Mrs. Gesine Meissner, MEP, President of the European Parliament Intergroup Seas, Rivers, Islands and Coastal Areas.